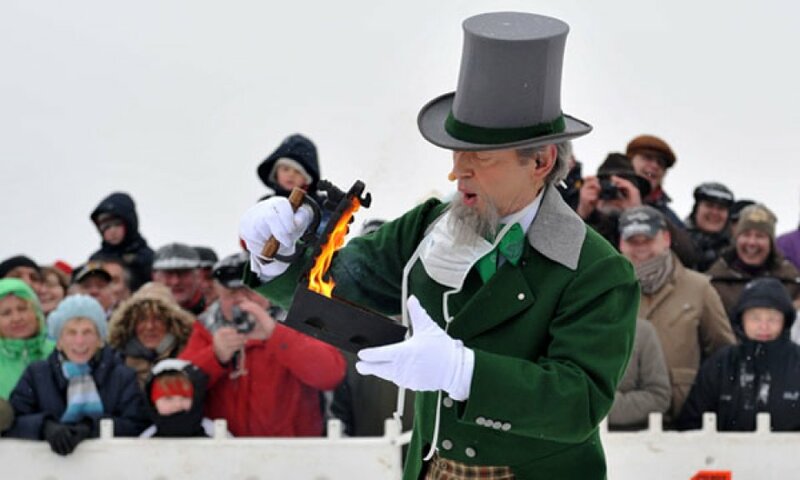 Plenty of Fun and Enjoyment to be had in the Colder Months! The days are shorter, the temperatures are dropping – winter has come to Bremen. Christmas will be here soon, which means we can look forward to the Christmas market and the magic of the Schlachte-Zauber. The frosty air also brings the Kohlfahrt (kale-outing) season. 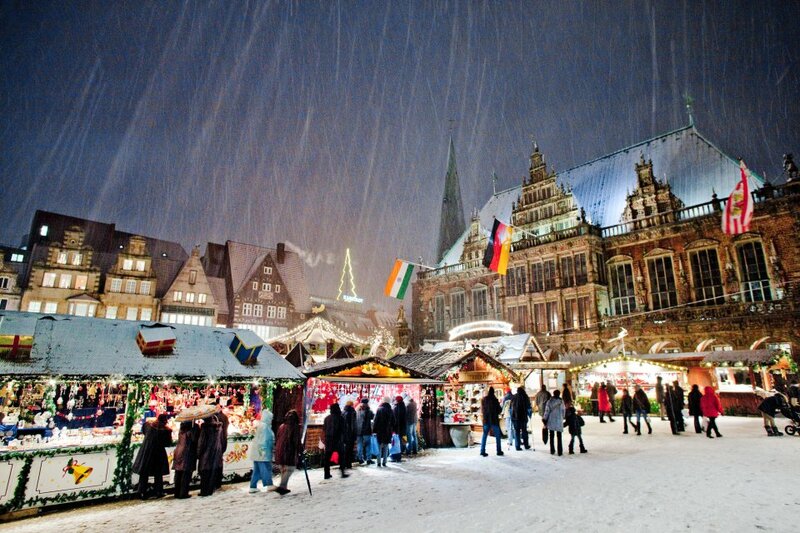 Experience a wonderful wintertime in Bremen! Every year Bremen unpacks its beautiful Christmas ornaments: Lights, booths, and the scent of candles make a city stroll a delight for all the senses. 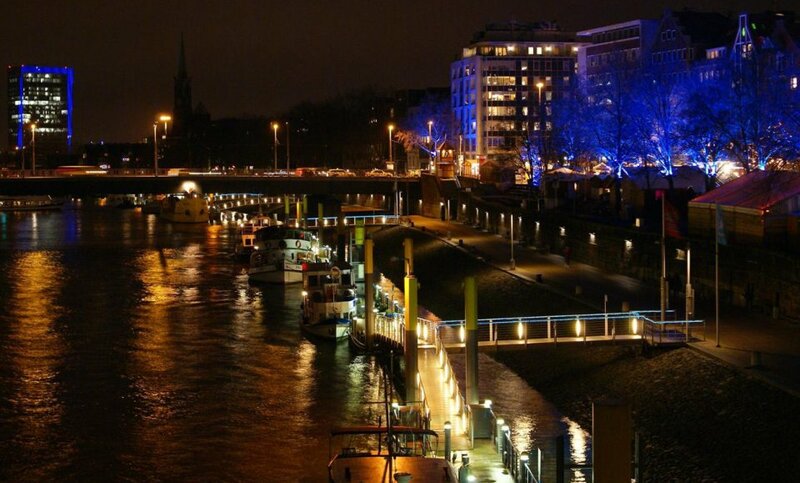 From 23 November-23 December, it’s properly festive on the Weser promenade with the Schlachte-Zauber: The air is scented with burning wood, roasted fare and spices. And in the medieval wooden huts, you can enjoy some mead or fruit wine while watching the crafts men and women at their work. Every 6 January is the traditional testing of the Weser River to see "of de Werser geiht or steiht:" That’s Low German for "Whether the Weser gives or stays." From 11-16 January, cycling fans from all over Germany will gather at ÖVB Arena. At Bremen’s Sixdays participants ride on a circular track, sweeping observers up in a rush of speed. The excitement continues with a diverse fringe events. 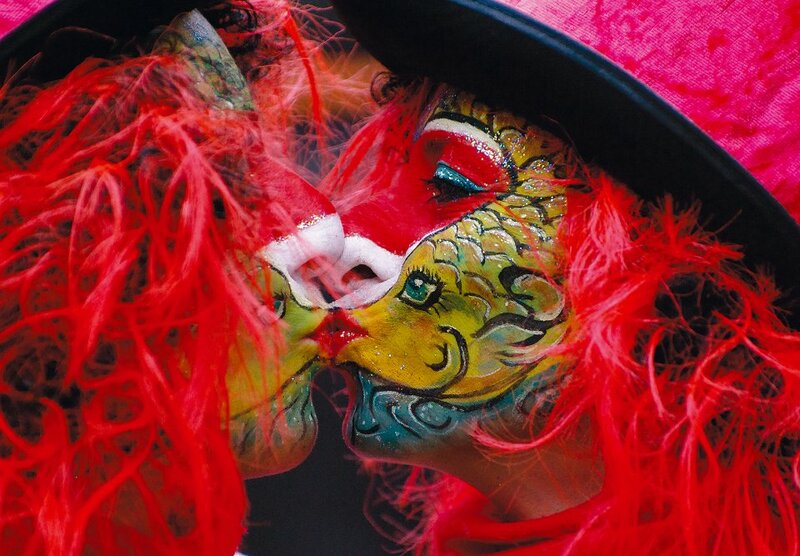 Every winter you can hear happy drumming in Bremen’s city center – with colorful costumes and rhythmic beats the Hansa town celebrates Europe’s largest samba carnival in January. 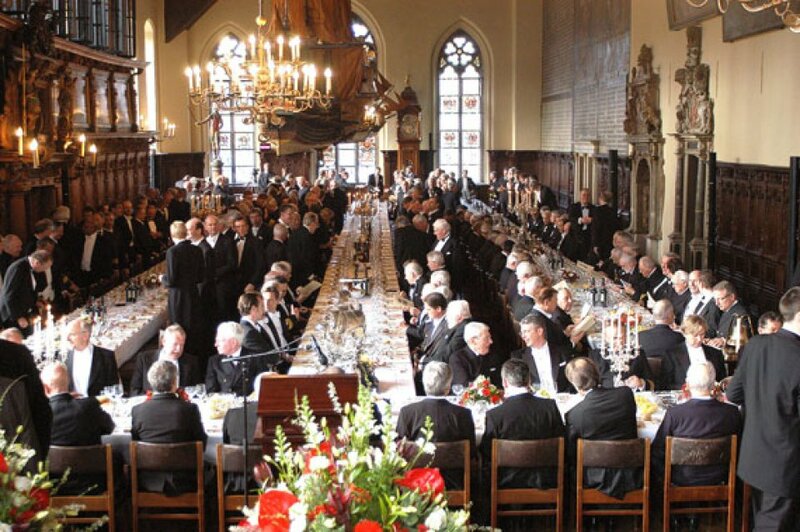 The Bremen Schaffermahl banquet has been taking place for almost 500 years, making it one of the oldest traditions in all of Germany. The banquet where the captains of commerce, shipping, industry and politics come together to share a meal and converse – following rules that have remained practically unchanged after all these years – will be held again in February 2018. Our yearly advent calendar begins! A door will open every day from 1-24 December. Wonderful surprises from Bremen companies await you behind each one. With a little luck, one of them might be yours!